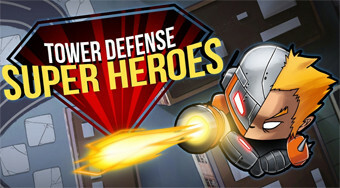 Do you like Tower Defense Super Heroes? Share it with your friends. Build along the defense towers of the super heroes and eliminate the passing waves of enemies.